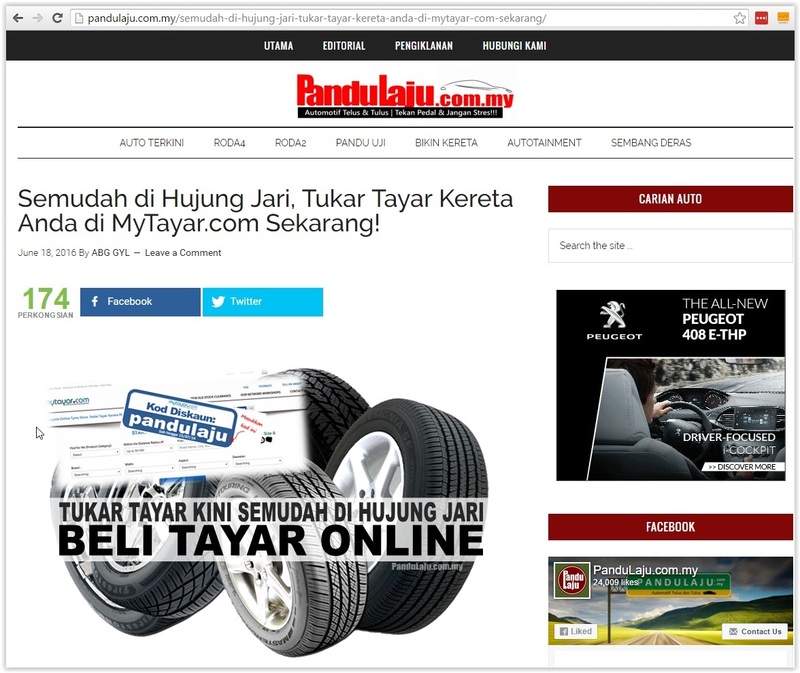 Malaysia Online Tyres Store. Kedai Tayar Kereta Maya. Website works best with Google Chrome. Getting confused with technical jargons? Call us and we will try to explain it in simpler terms.